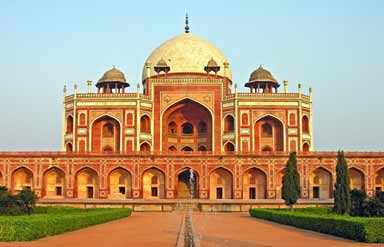 Beautifully designed by the Persian architect Mirak Mirza Ghiyath, Humayun's Tomb is the final resting place of the Mughal Emperor Humayun. He was the second Mughal Emperor of India, the first being Babur. The tomb was built in 1569, 14 years after his death, by his wife Biga Begum. Considering its architectural beauty and historic significance, it was recognized as a World Heritage Site by UNESCO in the year 1993. 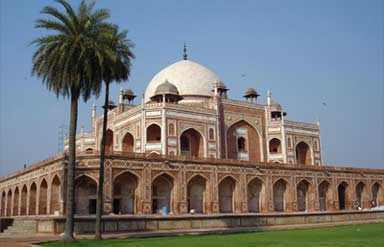 It is also the first garden tomb in Asia where red sandstone has been used liberally along with white and black marble. The complex of this mausoleum also houses the tombs of Hamida Begum (Akbar's mother), Dara Shikoh (Shah Jahan's son) and Bahadur Shah II. The tomb is located in the centre of a geometrically fashioned garden. 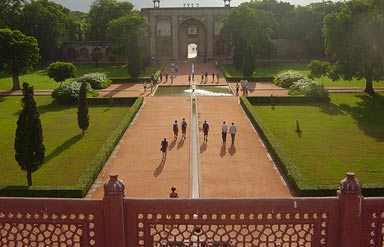 The garden is based on the concept of Char Baag (four fold) style with pools joined by channels. In Islam it is believed that Jannat (paradise) is set amidst a garden with water flowing through it. This mausoleum has been built keeping in mind the idea of Jannat. At the center of a plinth 7 meters high, is the tomb reflecting the elements of Persian and Indian architecture. The central dome towers to a height of 140 feet. Persian architecture can be best seen in arched alcoves, double dome and corridors. Indian architecture too beautifully reflects in the kiosks. 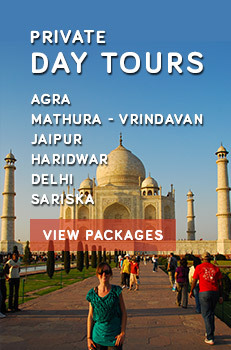 Humayun's Tomb can be visited throughout the week, except Friday. Citizens of India and visitors of SAARC (Bangladesh, Nepal, Bhutan, Sri Lanka, Pakistan, Maldives and Afghanistan) and BIMSTEC Countries (Bangladesh, Nepal, Bhutan, Sri Lanka, Thailand and Myanmar) - Rs. 30 per head. Others: Rs. 500/- per head. A visit to Humanyun’s Tomb will take you back in time to the glorious era of the Mughals in India.It stands as the ultimate epitome of Mughal and Persian architecture with a touch of Indian pattern.